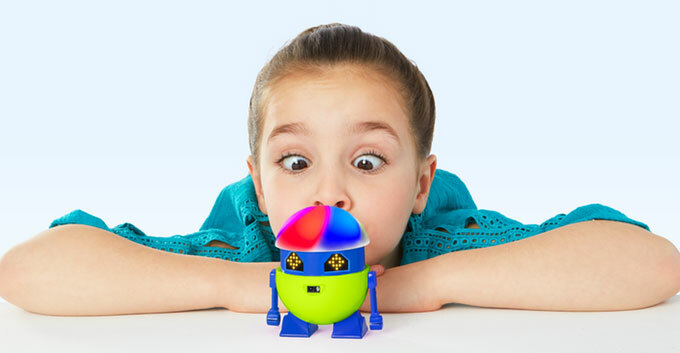 There is no better way to get children familiar with technology concepts that getting them a programmable robot. My Loopy is a cute little robot that uses AI and sensors to learn and grow over time. It can respond to touch, light, sound, proximity, temperature, and motion with over 250 phrases. My Loopy has 4 levels of play to unlock with fun games. While you don’t need an app to interact with it, the My Loop app allows you to get your kids familiar with the basics of coding via a drag & drop interface. This robot is expected to ship in September. More info is available here.